The folders are printed with hand drawn designs. Dimensions: – 32 x 23 cm (H x W). 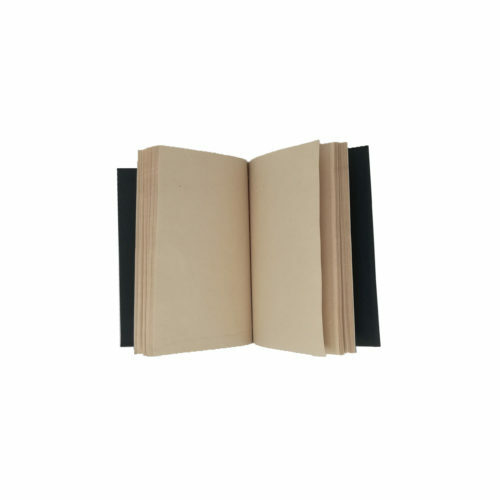 Unique and stylish coffee brown handmade paper file folder with black waves screen printed on it. 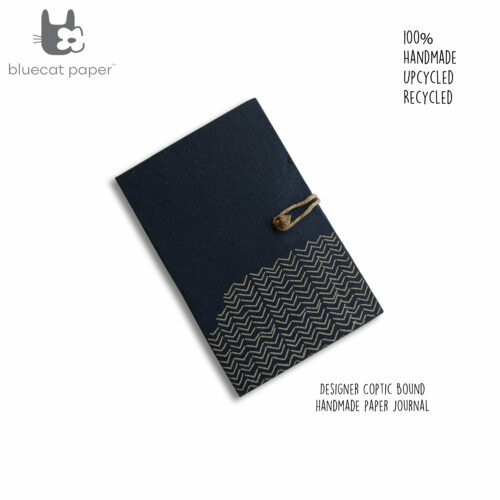 Keep your home or workplace organized at all times with our coffee pulp handmade paper file folder with black waves print. 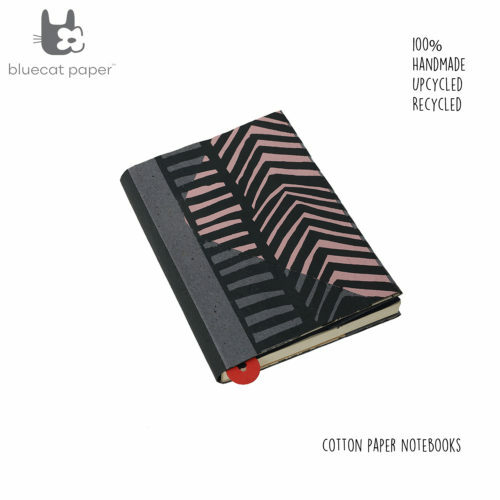 Handmade Paper, cotton paper, textured paper, recycled paper, Eco friendly paper with smart board. 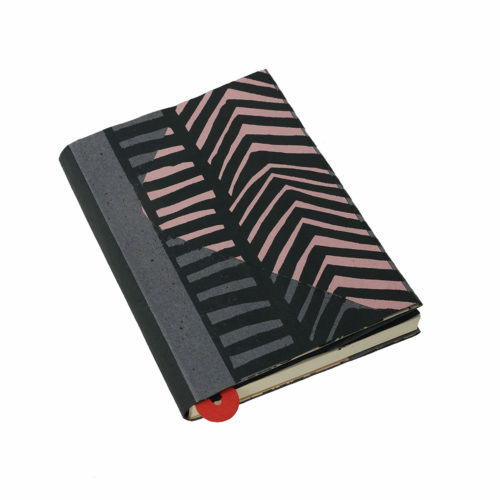 Reports & Documents Organizer, Gifting Ideas. 32 x 23 cm (H x W), A4 size papers.